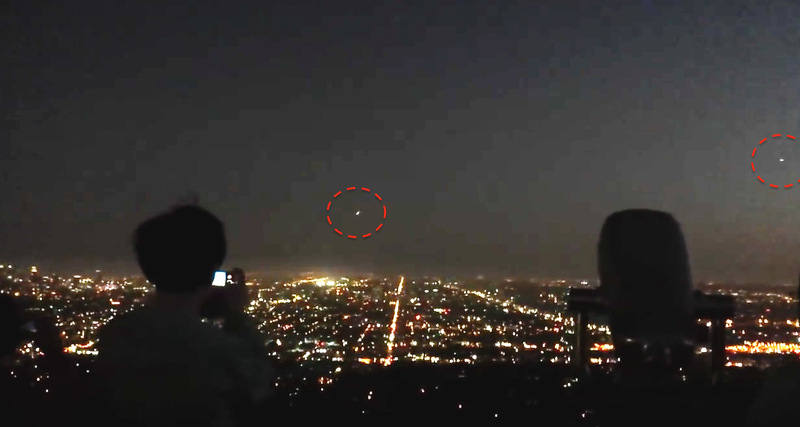 UFO SIGHTINGS DAILY: UFOs Over Los Angeles, California On Sept 5, 2015, Video, UFO Sighting News. 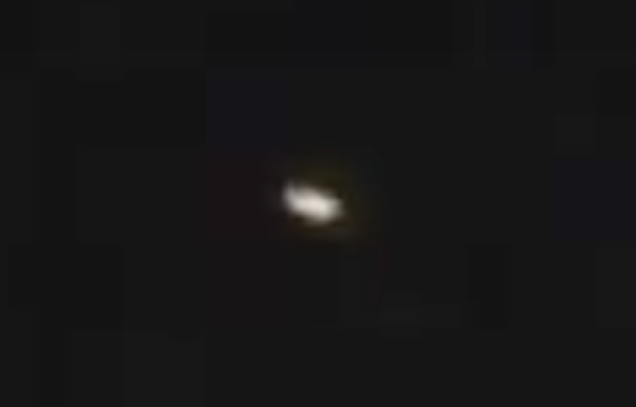 UFOs Over Los Angeles, California On Sept 5, 2015, Video, UFO Sighting News. 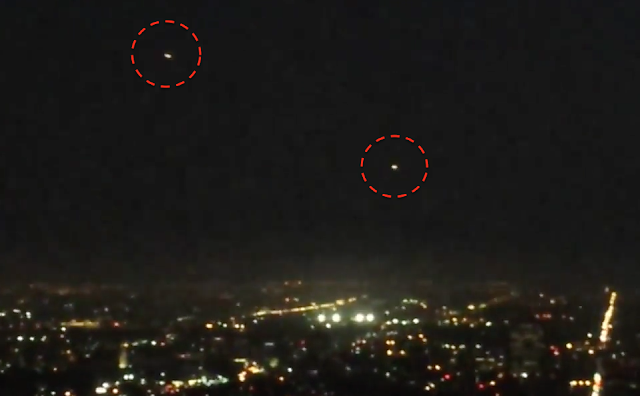 This person Chris Montague of Youtube caught these UFOs over LA this week. I like how he shows the spectators and then zooms in on the UFOs. It gives us perspective. Its proof its real. He does not have any other UFO videos on his channel, only this one and some family stuff. Other channels are copying his video, but Chris was the eyewitness that recorded it. UFOs over LA is nothing new. Even actor Dan Ackroyd saw one in Hollywood Hills near his home long ago. He said he woke up as if something was pulling him out side. Then he saw it. Aliens in LA...yeah, I was born in Hollywood, and I can tell you, thats nothing new. From the Griffith Observatory we saw what looked like a meteor or an airplane on fire coming towards the earth's surface. 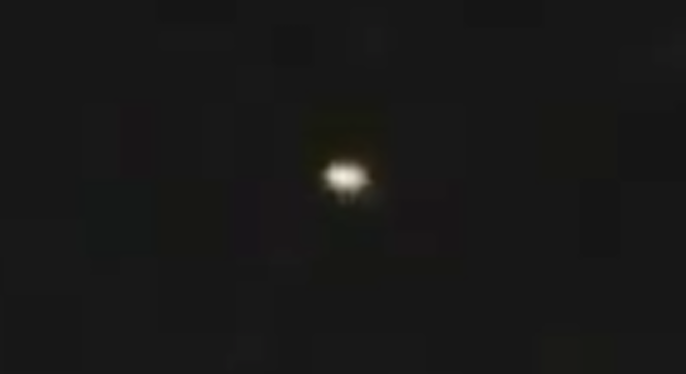 The fire ball suddenly stopped in mid air, moved around slowly, then the light burned out. 8 seconds later it reappeared seemingly hundreds of feet above where it burned out. Then a few seconds later, a second light appeared and the two joined together in mid-sky before burning out.